"Good Neighbors is a stunning, shocking, entertaining, and thought-provoking look at humanity. I want everyone to read this book." "Riveting...Good Neighbors exposes the dark underbelly of seemingly perfect families and friendships in this compulsively paced suburban thriller." 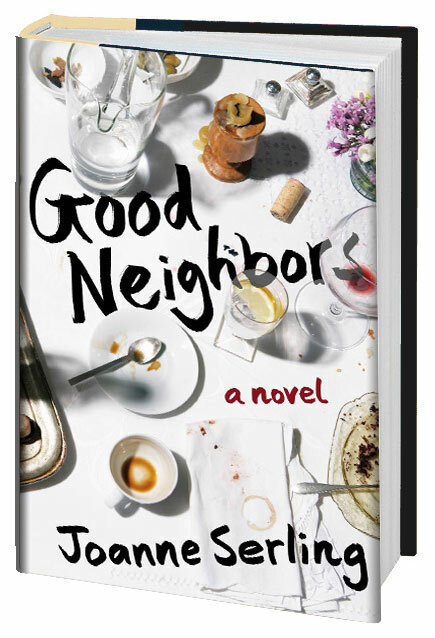 "While many novels have tackled the subject of suburban secrets and unease, [GOOD NEIGHBORS] excels in particular at exploring the bonds among families." "[Serling] writes with verve and frequent insight... A spicy stew of suburban discontent."